Peter brings over two decades of extensive experience in the payment industry to TSG including payment processing for merchants and card issuers, product development, corporate strategy, account management, and acquisitions. Peter is a project manager at TSG and also provides subject material expertise in different areas including buy/sell consulting, ISV integrations, market analytics, industry research, and strategic planning. Peter has presented to Fortune 500 companies and published industry leading white papers on the merchant acquiring bank channel, commercial card issuing, and B2B payment acceptance. Prior to joining TSG, Peter was the Vice President of Product Development at Hap-X, a leading healthcare B2B payments company. 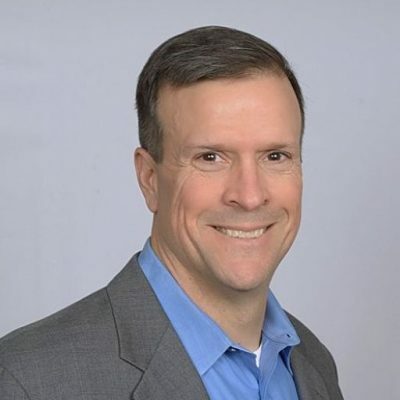 Peter also worked at TSYS as the leader of Market Research and Competitive Intelligence for TSYS Merchant Segment and as the head of Financial Planning and Analysis for TSYS Acquiring Solutions. Peter is a graduate of the College of William and Mary, began his career as an Auditor at Arthur Andersen in Washington, D.C., and passed the Certified Public Accountant exam in Virginia. Over the next 15 years, Peter held several accounting and finance positions in healthcare, media, and financial services. Peter played varsity football at William and Mary, is a 2-time National Champion rower who competed in 1996 and 2000 Olympic Trials, and a 3-time Ironman triathlete. He spends his free time playing guitar, golf, “beer league” ice hockey, and watching his two sons play baseball, soccer, basketball, and ice hockey.